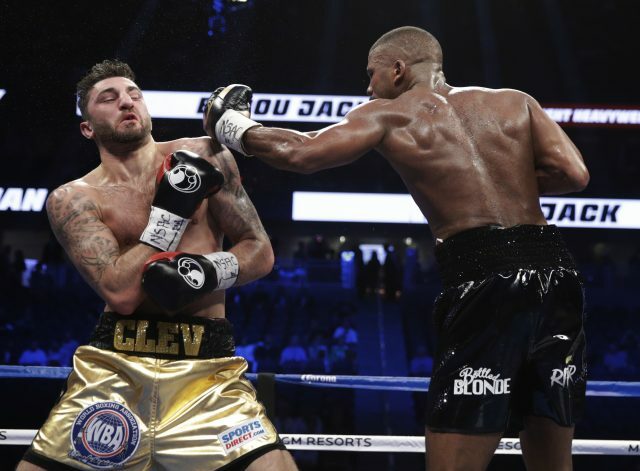 NATHAN CLEVERLY has announced his retirement after losing his WBA light-heavyweight title when being stopped in five rounds by Badou Jack in Las Vegas. 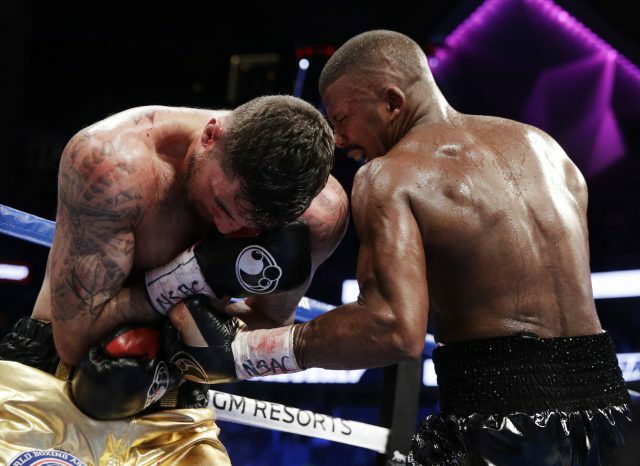 “Well done to the new champ Badou Jack,” Cleverly wrote on social media. “Thank you for the opportunity to fight on this event. Also, a massive shout out to those that have supported me over the years. I’ve lived it and loved every second of the sport. Jack landed with two big rights and a left during the opening round, and also threw the more eye-catching combinations against Cleverly’s ineffective work-rate until he also responded with a big right. As early as then and despite that right, the fight already looked Jack’s amid his superior variety and Cleverly’s long-term inability to adjust. The challenger responded to that in the second with another hurtful right hand and continued to dictate the range and pace of the action. In the fourth after Jack swung and missed with a left hook, he landed with another and the Welshman’s resilience began to break down. He had succeeded with several further lefts and a right, appearing to break Cleverly’s nose as it began to heavily bleed. Sensing a likely stoppage victory, the 33-year-old retained that aggression from the start of the fifth, which swiftly became uncomfortable to watch. 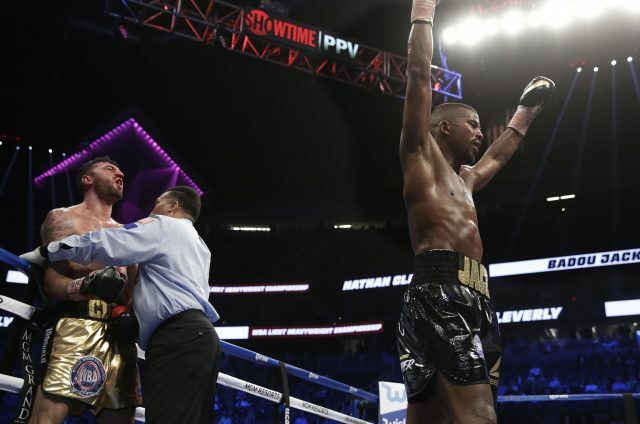 Cleverly could do little to resist the repeated, hurtful punches that were coming his way, and after two minutes and 47 seconds, when trainer Darren Wilson should have withdrawn him, referee Weeks intervened. “Jack was very strong,” Cleverly said. “He caught me and broke my nose. It was a downward spiral from there. I was wounded and protecting myself.